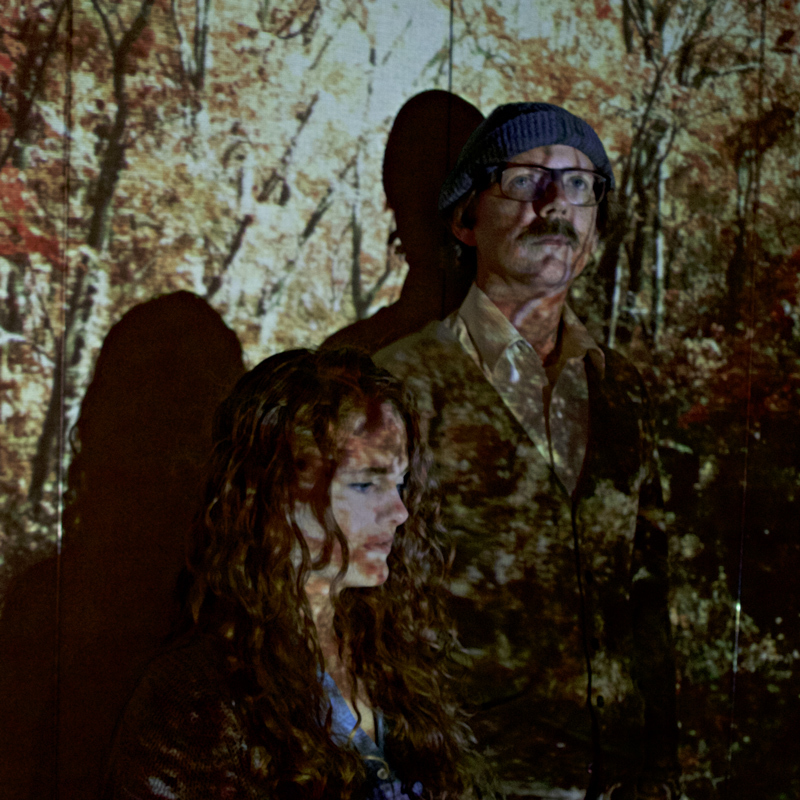 Mending is a collaboration between sound artist/musician Joshua Dumas and vocalist Kate Adams, creating drifting dreamy noisy songs, influenced by folk, ambient, and contemporary classical. Weatherman is minimal, experimental pop by pianist/vocalist Annie Higgins, drummer Jason Toth (Daniel Knox, The Handsome Family), with electronics by composer Joshua Dumas (Quarter Mile Thunder, Mending). Their first three singles are available via La Société Expéditionnaire. Peaks is an ongoing, cumulative video work in which Sarah Cameron Sunde and Joshua Dumas reuse the detritus of the built environment to construct brief cinematic moments suggesting iconic mountainous vastness. 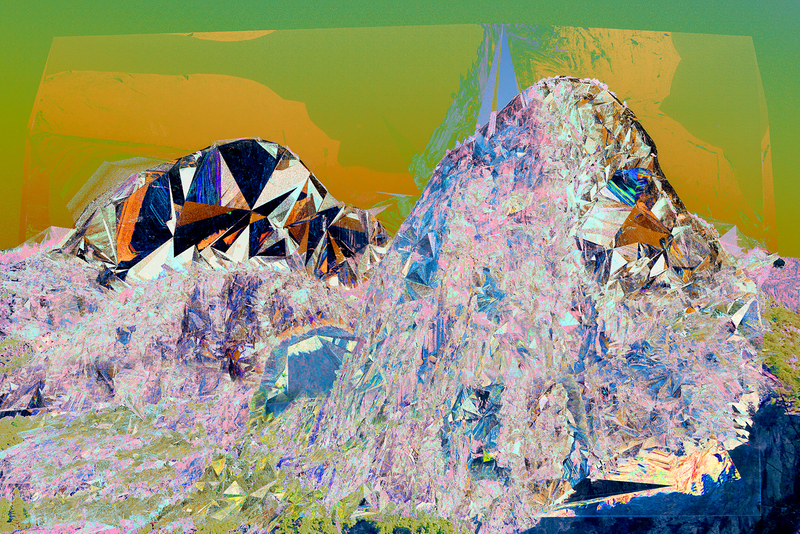 The mundanity of the material is sometimes unrecognizable in its transformation to surreal landscape. Peaks investigates our relationship to scale, to awe and beauty, to human ecological impact, and explores cycles of transformation and elevation and corruption. 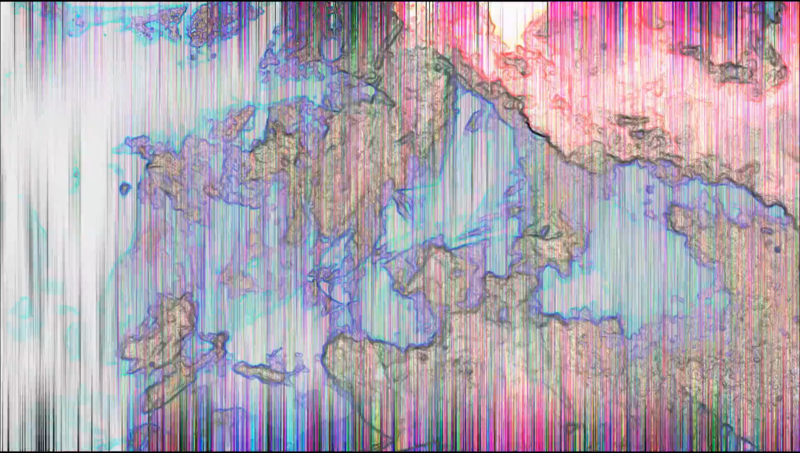 Selection of digital glitch work exploring databending, data moshing, pixel sorting and artificial refraction. 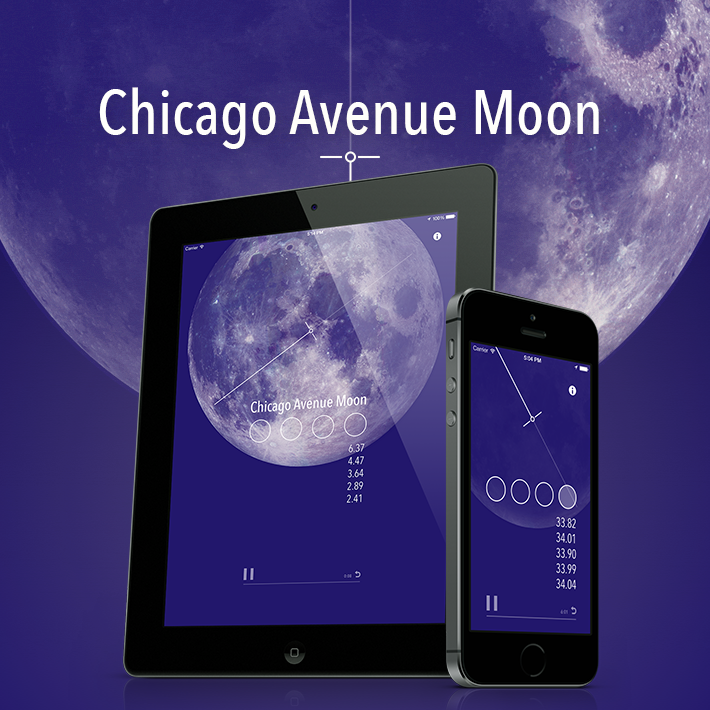 Chicago Avenue Moon is a responsive, generative music app that uses a set of variables including date, time, phase of the moon, and GPS location, to determine how its music unfolds, in real-time. Composer Joshua Dumas wrote 1000 brief musical phrases which the app manipulates, sequences, and layers to create trillions and trillions of variations, a unique experience with every listen. 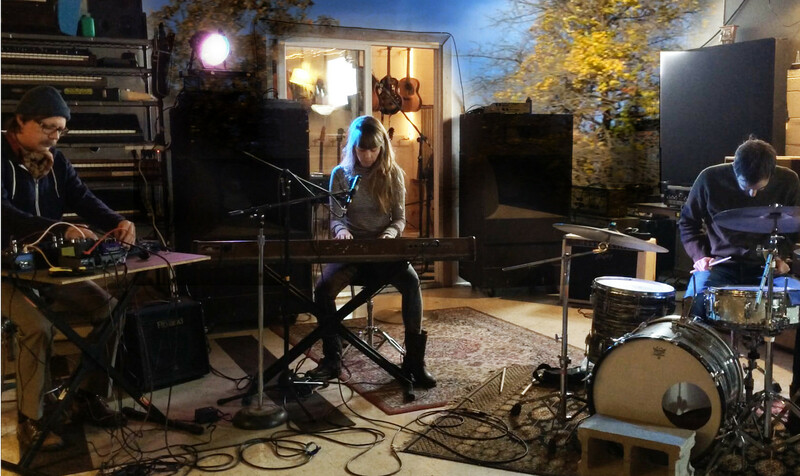 Developed with Junecloud’s Mike Piontek, recorded by Matt DeWine and Joshua Dumas at Pieholden Suite Sound, and was supported in part by an Individual Artists Program Grant from the City of Chicago Department of Cultural Affairs & Special Events and Illinois Arts Council, a state agency. 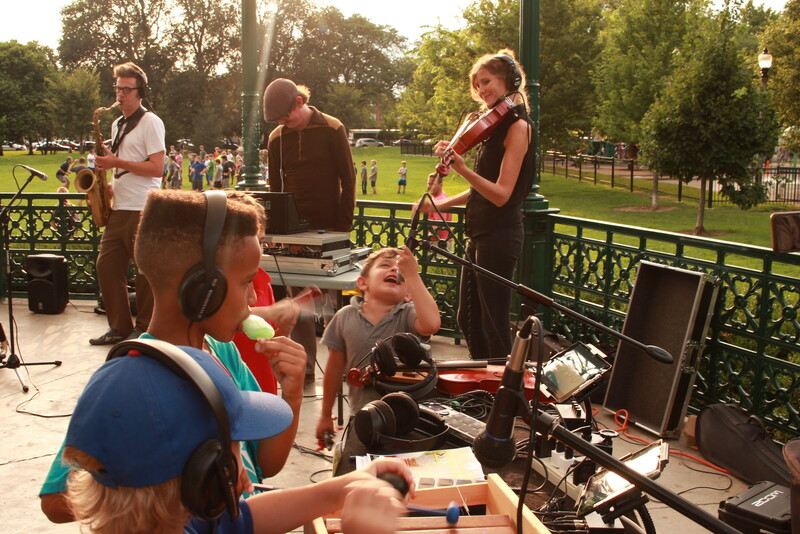 99 Julys is an interactive, algorithmic, improvised piece of music, presented at Welles Park Chicago on July 20th 2017 as part of the Inferno Movements series and Night Out In The Parks. 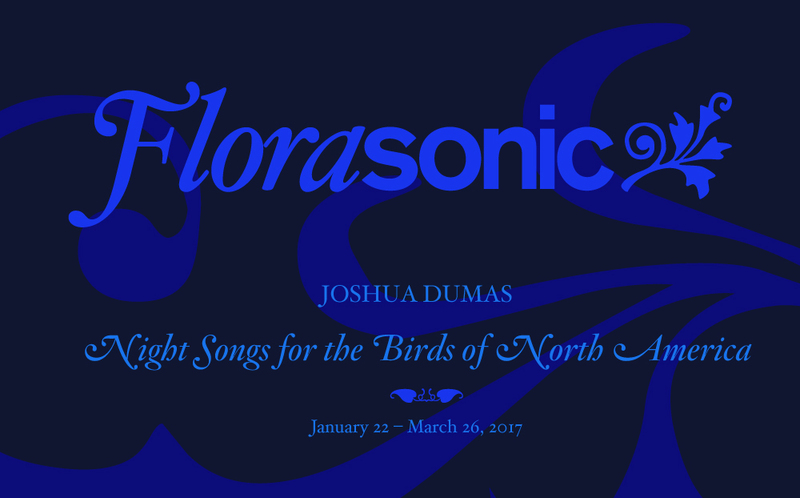 Composer Joshua Dumas built custom software to translate Chicago weather, water, and population data from the last 99 Julys into a series of chords and brief melodies. For this presentation, there was an interactive music station where the public was encouraged to pop on some headphones and join the performers in their explorations. 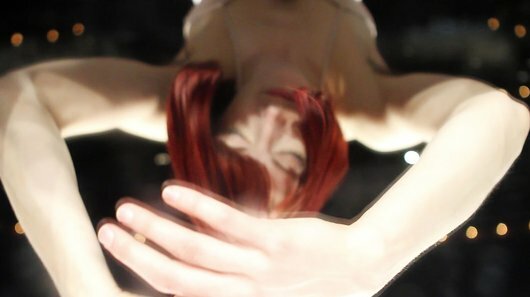 Introspect is a dance film conceived by and starring Elizabeth June Bergman. It was directed, filmed, and edited by Kaitlyn Busbee with directorial and cinematographic assistance from Mark Stastny. Introspect features original music by composer Joshua Dumas. Night Songs is a four-channel audio composition exploring translation, memory, and mass extinction in the anthropocene, installed in the Lincoln Park Conservatory’s Fern Room, curated by Experimental Sound Studio. Dumas arranged six common human lullabies (from memory), stretching the songs’ durations to an hour’s length. Then Dumas gathered the calls of North American avian species considered vulnerable, endangered, and extinct. 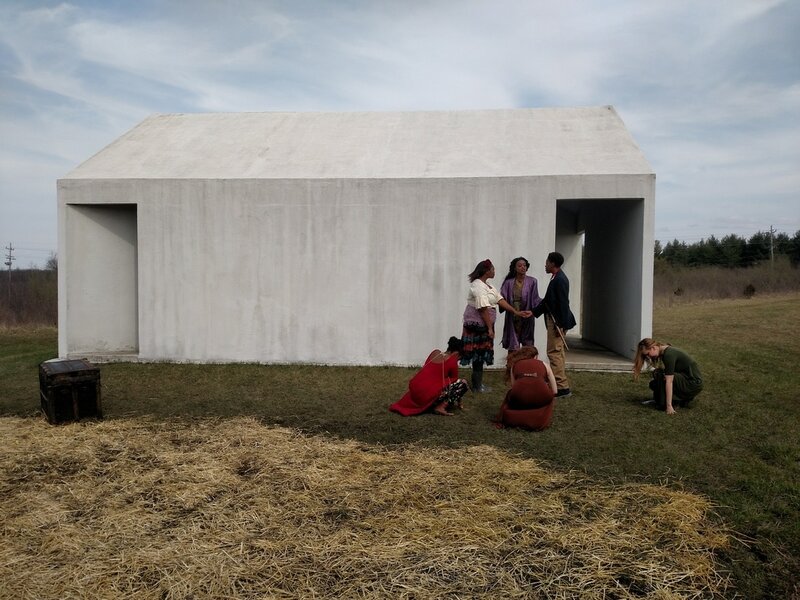 Dumas (piano), Whitney Johnson (strings), and Josh Bell (horns) improvised in response to the calls, and these recorded melodic fragments play at random, gradually degrading, becoming wind, over the duration of the exhibition. Amélie Gaulier-Brody presents “Free your flocking clown” featuring performers Amélie Gaulier-Brody, Dages Juvelier-Keates, Rain Saukas, and Alexis Steeve, musician Mike Bennett, sound collaborator Joshua Dumas, and costume designer Ntilit. 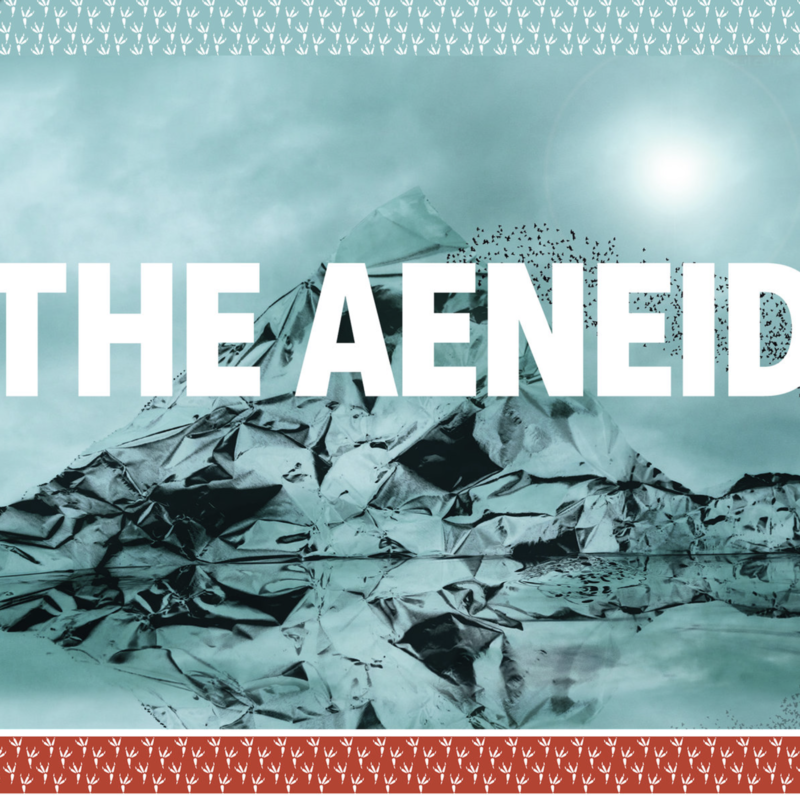 Dages Juvelier Keates will perform in tandem with a sculpture by Elizabeth Tubergen, between it and a sound environment by Helene Kazan and a score by Joshua Dumas. The dance will nominally take place in the gallery, but the audience is invited to view it from the sidewalk of 5th Avenue. Keates’ work will attend to the interstice, to space between the Cities. Arnold and Sheila Aronson Galleries at the New School, NY.